Makeup products are using a variety of chemical additives in order to achieve their effects permanently. However, these ingredients are often problematic for the human body and the environment. Three of these ingredients in makeup are parabens, phthalates and silicones. Many consumers are looking now for products that do not use these substances. But it is difficult, regardless of the price range, to find appropriate products. In this article we provide you a list of brands that offer makeup without parabens, phthalates and silicones. What do Parabens do in makeup? Parabens are used primarily as a preservative. They are added to water-containing cosmetics in order to avoid the development of bacteria in the contained water. The parabens, however, are highly controversial because of their impact on the human hormonal balance. More and more countries around the globe are imposing strict maximum limits for the use of parabens on the human skin. Some countries, such as Denmark, have already banned them from cosmetic products, all together. The function of parabens can already be replaced by plant based ingredients such as essential oils or various harmless acids in order to prevent impurities and to combat the formation of germs, bacteria and fungi. 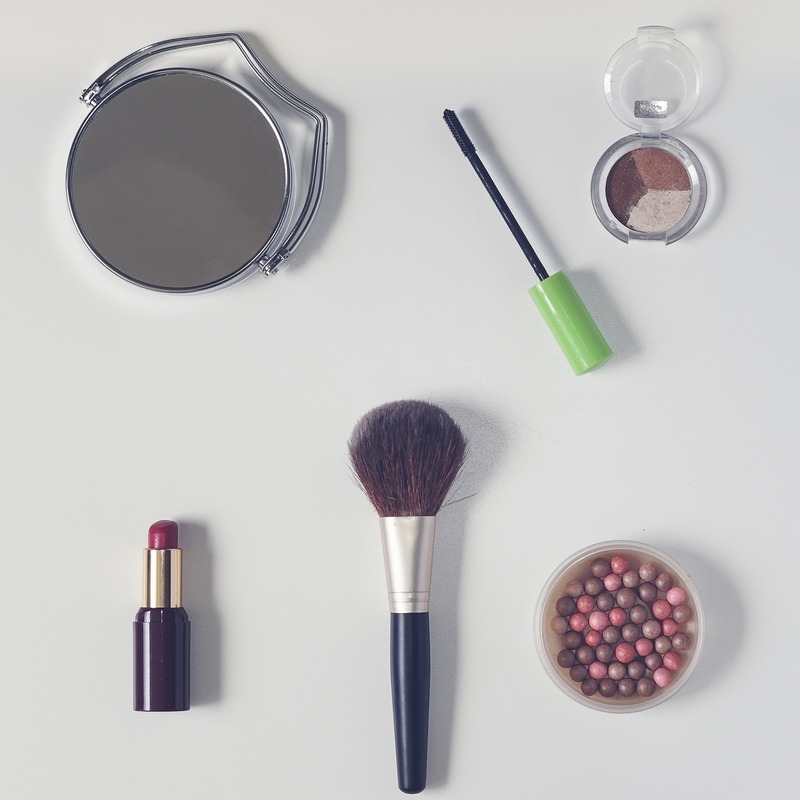 Why are Phthalates used in make-up? Phthalates are a group of chemicals that are suspected to be disruptive to the endocrine system, which is responsible for the hormone production. The effects of phthalates are related to their ability to mimic human hormones. A study by the University of Maryland reported that exposure to phthalates could cause reproductive abnormalities and decreased production of testosterone in males, as well as decreased male fertility. Other studies show a link between phthalates and premature delivery and endometriosis in females. Why are silicones used in makeup? Silicones make sure that makeup, foundation, eye shadows or lipsticks can be applied smoothly and keep the colors for hours. As soon as the silicones react with the heat of the skin the moisture evaporates and solid particles remain, make them feel powdery and hold the color pigments. Silicones are especially controversial because of their effect on the environment. In particular, the silicones that are used in large quantities in hair care products. Via the sewage and sludge they are included in fertilizers and get washed into rivers, lakes and groundwater. Silicones can be easily detected on the list of ingredients on the product packaging. They usually end with “-cone” such as “Dimethicone”, “Cyclomethicone”, “Amodimethicone” or “Dimethicone copolyol”. The natural cosmetics manufacturers use more costly ingredients such as almond oil, avocado oil or other natural fatty oils in order to replace silicones. These substances are biodegradable. In order to avoid these negative effects it is a good idea to ĺook at makeup brands that use formulations that avoid these chemicals and offer makeup, foundations, lipsticks or eyeshadows without Parabens, Phthalates and Silicones; by the way, at reasonable prices. no petrochemical or synthetic substances. Makeup, Luminizers, Bronzers, Powder, Lip balm, Lip shine, Eye shadows, Eye Polish, Mascara. only natural, healthy, minimally processed ingredients with a minimum of 70% organic ingredients and the remaining 30% comprised of mineral pigments and essential oils. Clarity Organic Make Up Remover, Replenish Organic Nail and Cuticle Oil, and Lux Organic Lip Conditioner are USDA certified organic. All other Vapour products contain a minimum of 70% organic ingredients and 30% minerals and pure essential oils but are not certified due to their mineral pigment content. All Vapour products are made in the USA. almost all of the makeup has been approved as “Certified Organic” . Eye Shadows are Certified Natural. no parabens, no silicone, no petrochemical emulsifiers, no synthetic fragrances. No harsh chemicals. No animal testing. No toxins. with certified organic bio-active botanicals. When it comes to makeup, you should be aware what you put on your skin. There are already a lot of brands on the market that do offer makeup products without parabens, silicones, phthalates and other chemicals. They make an effort to reduce the effects of those chemicals on our bodies and on the environment. Consider this next time you buy a lipstick or a foundation.